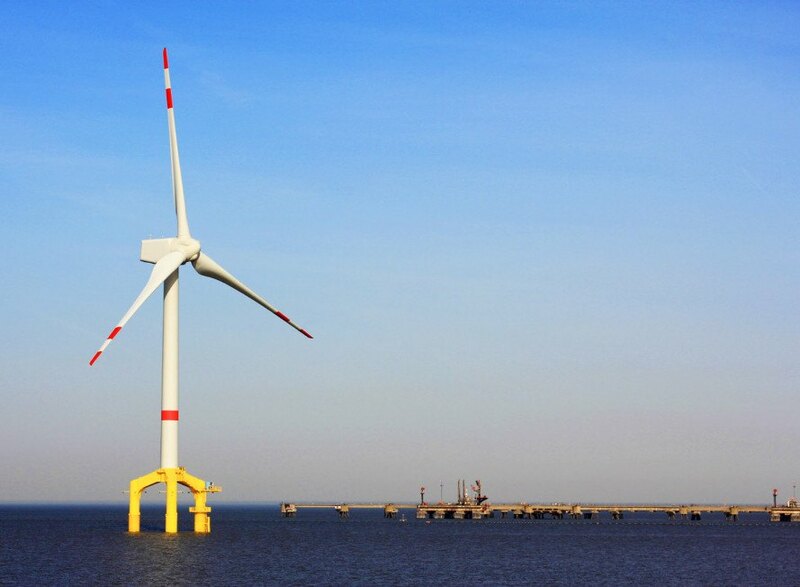 While offshore wind farms have been operational in Europe since the 1990s, efforts to establish any such projects off the U.S. coast have stalled amid funding and environmental concerns. And so, some eight years after it was proposed, Deepwater Wind, located 30 miles off the coast of Rhode Island—is set to become the first offshore wind farm in the U.S. Work on laying the foundations for the project began today, and the 30-megawatt wind farm is expected to be up and running next year. 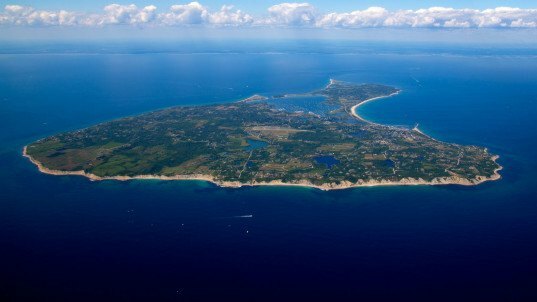 The Deepwater Wind farm will be comprised of five turbines that will sit in waters three miles from Block Island, an idyllic, historical area that is home to around 1,000 people. Developers were able to move forward with this particular project because the state of Rhode Island designated waters in that area as a zone of offshore wind development in 2007, and had support of nearby residents. The residents of Block Island presently rely on expensive, environmentally damaging diesel-powered generators to serve their electricity needs. But just 10 percent of the power produced by the offshore wind farm will not only cover the the power needs of the Island, but will cut their bills by around 40 percent. The remaining 90 percent of the wind farm’s output will be transmitted via underwater cable to mainland Rhode Island where it will provide one percent of the grid’s power supply. The foundations will placed onto pilings drive 150 feet into the seabed, with the pilings being driven only at times when whales are not migrating through the area. In summer and fall of 2016, the towers and turbines will be installed in preparation for Deepwater Wind to become operational. Construction on the first wind farm in the United States broke ground in Rhode Island.